Google recently launched the new branding for its ad platform. Formerly called AdWords, Google Ads has made its debut in an effort to simplify all of the broader advertising resources Google has to offer. 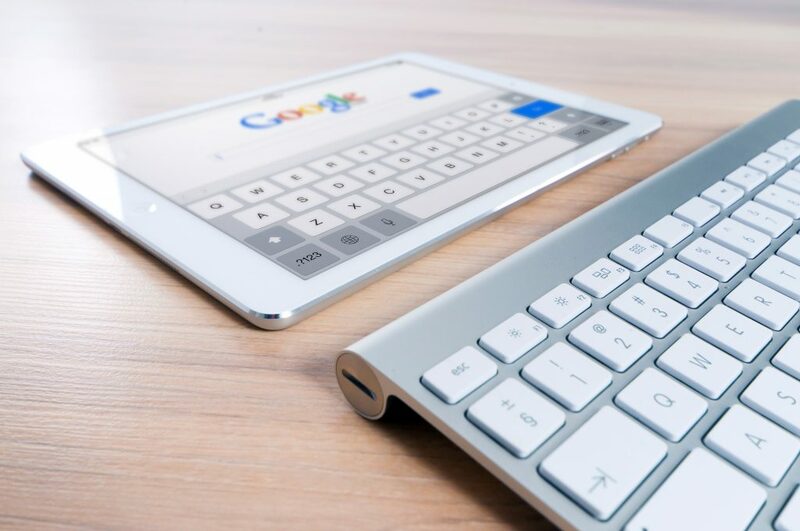 While Google advertising tools have always had frequent product updates, the ongoing development of Google Ads, particularly in machine-learning, brings exciting new automated features. These new features can work together with marketing professionals to produce better results. In conjunction with marketing professionals working on the creative side of things, this type of campaign helps achieve the best results within a specified budget. Use data from multiple conversions over the previous 45 days to make accurate predictions on bids to maximize budget. Dynamic Search Ads: Advertising and marketing professionals with large websites or sell a large variety of products may find it difficult to keep search ads congruent with what they are currently offering. For this reason, Dynamic Search Ads give an automated solution to target ads and landing pages to relevant search queries. This is achieved through Google’s organic index to identify when a page on an advertiser’s site would be an ideal match for a particular search.